The Changemakers program includes a $1.5 million scholarship program in North America that will go towards financing scholarships for 70 fashion students. The program will also fuel the company’s commitment to creating lasting social impact in urban communities and within the fashion industry. Gucci Changemakers will have a focus on empowering young people through education by giving a voice to the next generation. Building on the company’s recently announced Global Multi-Cultural Design Scholarship Program, Gucci will empower more diverse talent in North America to access the industry through scholarships that will be available to college students across various disciplines with the ambition to work in fashion. 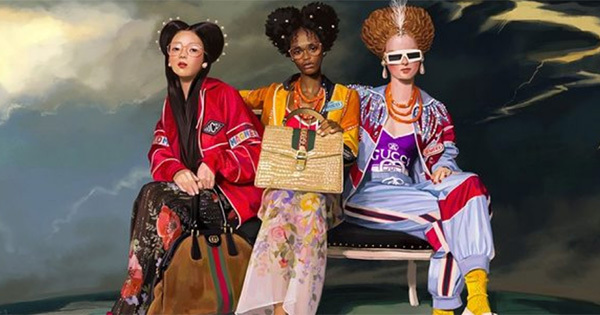 The Changemakers Council will also help select eligible students from schools across North America to participate in the Gucci Changemakers Scholarship Fund. Over the course of four years, each student will receive a scholarship grant toward completing their college education. 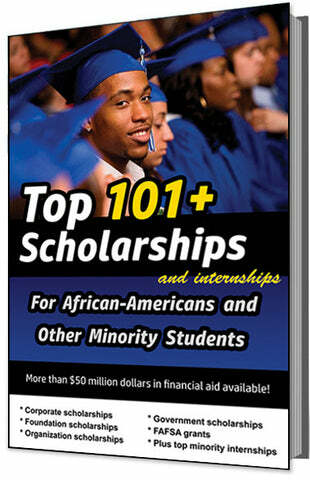 The deadline for this scholarship program VARIES, and the award amount is up to $20,000.